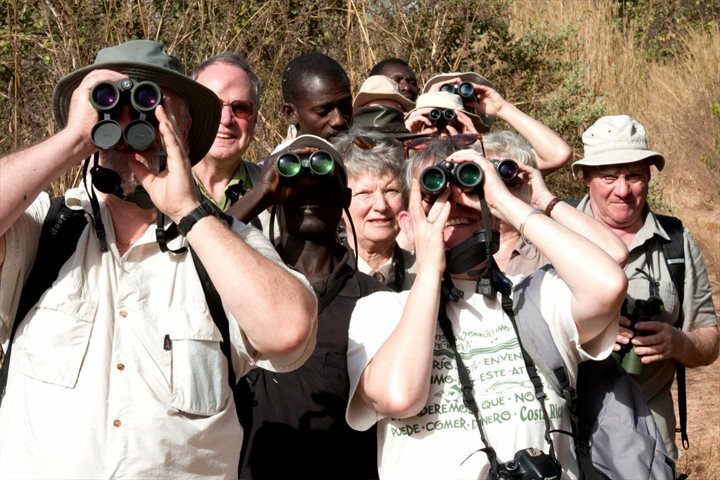 Join The Gambia Experience this weekend at the UK’s biggest birding event, the Rutland Birdfair, as we showcase the incredible and diverse species of birds that reside in The Gambia. The fair is held from August 18th – 20th at Rutland Water, whose large areas of wetland form a nature reserve and a superb habitat for thriving birds including Lapwing, Coot, Grebe and Osprey. Regularly referred to as ‘the wildlife event of the year’, single day tickets cost £13.50, while passes for the whole three-day event can be purchased for £35, along with day tickets, here. But you'll have to be quick, as the prices go up tomorrow (16th August) after 5pm, so don't leave it until the last minute to buy them. There are countless events, exhibitors, lectures and activities on show across the entire three days, with numerous wildlife television personalities featuring in the Events Marquee, such as Bill Oddie and Simon King, not forgetting Chris Packham, a massive advocate of The Gambia - he runs birding tours there every year. 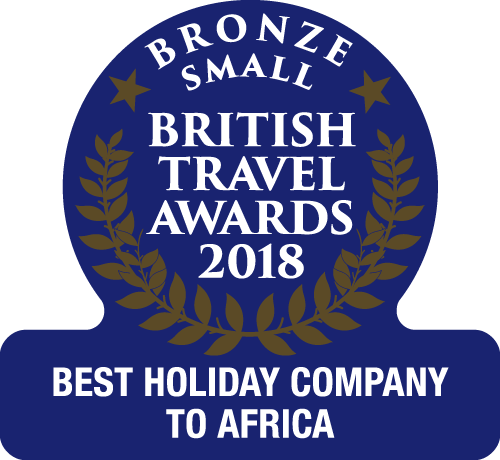 You can find us in marquee 8 across stands 47 and 48 with the Gambia Tourism Board, where Katie, Groups and Special Interest Manager from The Gambia Experience, will be happy to answer any questions you may have about holidays to the country, birding or otherwise! 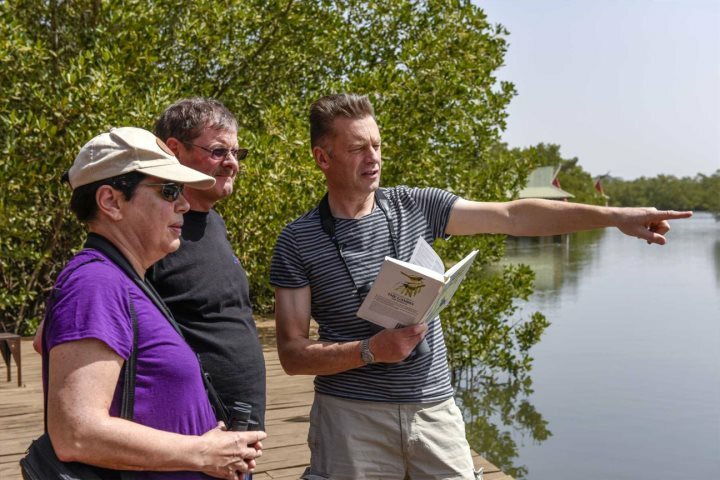 You will also have the opportunity to gain some information about our fantastic birdwatching tours we offer to The Gambia with Chris Packham. Our limited availability tours take place in February 2018 and follow Chris around various habitats in The Gambia which are famed for being home to a wide range of intriguing and exotic birds. Locations include Lamin, Brufut Forest and Farasutu. Finally, we’ll be offering the chance for you to win a holiday for two to The Gambia during the Birdfair. Simply leave your email address and telephone number with us at our stall and you’ll be entered into a prize draw to win a seven-night multi-centre stay at the luxury and unique Mandina Lodges, on half-board, and the boutique hotel Ngala Lodge, on B&B basis, with transfers and return flights from Gatwick Airport included. Fancy discovering the birdlife in The Gambia? Find out more about our birdwatching holidays and book your trip now!